Kenwood were called into this ground floor flat in London when our client purchased the property. 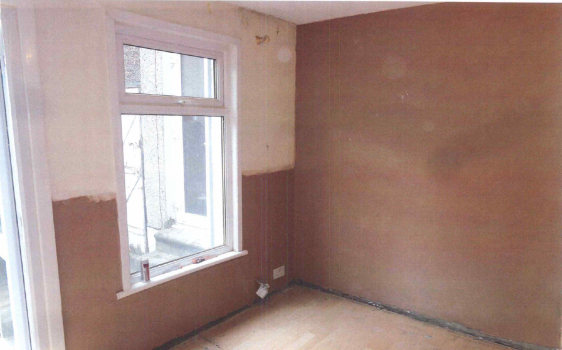 Our clients wish is to rent this property out and therefore they wanted the dampness treated prior to occupation. Various walls within the property were suffering from rising damp and many of them also required use of Kenwood specially formulated Tanking system. Tanking is a form of damp proofing used where the external ground level is higher than the internal floor level; it is applied to the walls to create a waterproof barrier against moisture ingress. With our works now completed and backed up by the most comprehensive guarantees available our clients tenants can now occupy the home without suffering from the problems of damp.